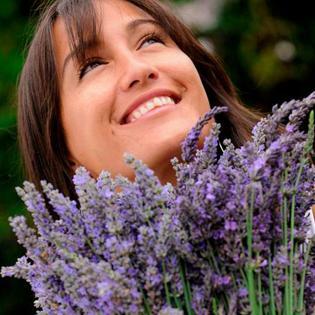 On the heavenly slopes of Haleakala, the mystical Aliʻi Kula Lavender Farm invites you to share in their lifestyle of lavender. 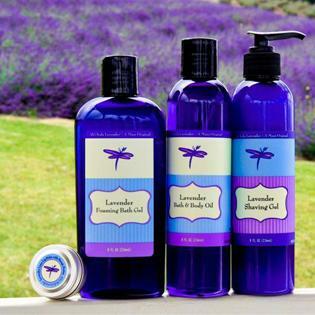 Embrace the soothing and relaxing effects of adding lavender to your life. Take part in a variety of activities and tours daily, or simply explore the farm on your own. 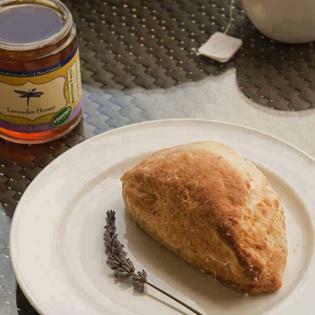 Enjoy the breathtaking views with a cup of lavender coffee or tea and delicious lavender scones. 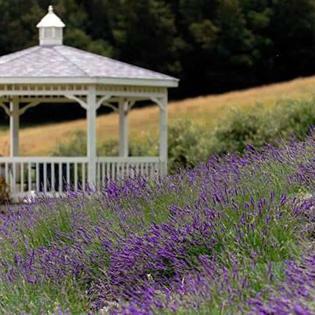 And the charming gift shop, filled with all things lavender, is definitely a must. Experience the serenity of Upcountry as fragrance, aroma, and taste take your senses to a better place. Call 808-878-3004 or visit www.aklmaui.comto learn more about whatʻs in store today at Mauiʻs most life-changing destination. Mention that you saw them on the Maui Visitor Channel and receive free admission to the farm!